iERP Awards, 2018, conceived and initiated by International Society for Holistic Dentistry (ISfHD) and International Society for Contemporary Medical Research (ISfCMR) is aimed at recognising and felicitating excellence, reputation and exemplary work in the Medical Sector. The sought after awards in the sector will be organised on February 26th, 2018 in New Delhi, India. The Award ceremony is expected to be covered by renowned print and electronic media houses. The event will find place on multiple platforms including several international news sites and social network websites. Additionally, the awardees would be interviewed by various media personnel and the coverage of the award function would be made available on different social networking and press release websites. These awards are essential for motivating other medical personalities to strive for greater heights and to contribute more actively towards the society in general by promoting the Profession’s intellectual, creative and ethical value systems. 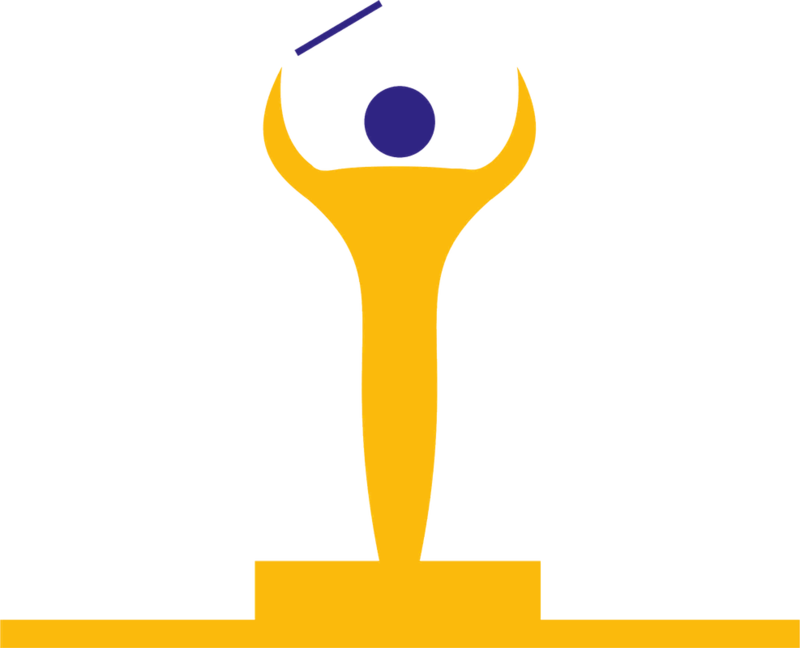 The Awards give Medical Professionals across the globe a great platform to benchmark their achievements against their peers; giving Award Winners/Nominees a professional boost to perform better, achieve higher, earn a long-lasting reputation. It is also a great platform for professionals to connect with eachother to promote harmony and exchange of ideas. It is not easy to win iERP Awards given the rigorous judging process; making the Winners true Stalwarts in their respective categories. iERP award 2019 is on its way. iERP 2018 witnessed awardee from each state and union territory of India. This year, ie. 2019 we have got nominations from overseas. General registrations are closed. ONLY "registration on request" are open.